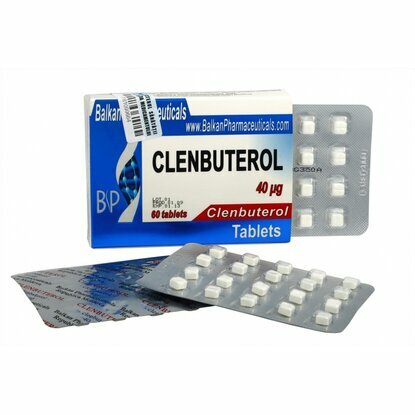 Clenbuterol is a medicine used to treat asthma , it actions to dilate the airways when they are narrowed due to asthma attack. This medication acts like adrenaline, a substance that is produced in our body and prepares the body for fast action, stress and training. 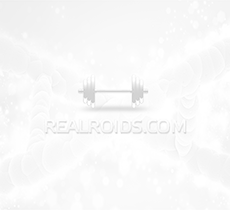 During the cycle with Clenbuterol, the temperature of the body increases, the metabolism becomes faster and the appetite is diminished. The optimal dose depends on each user's body, on his reaction to this medication, but it is not indicated to take a dose over 200mcg per day. At the moment when the body temperature comes to its normal, it is good to take a pause, because the body adapts to this drug and there is no effect anymore. This pause should last about 2 weeks , but the whole cycle should not exceed 12 weeks. 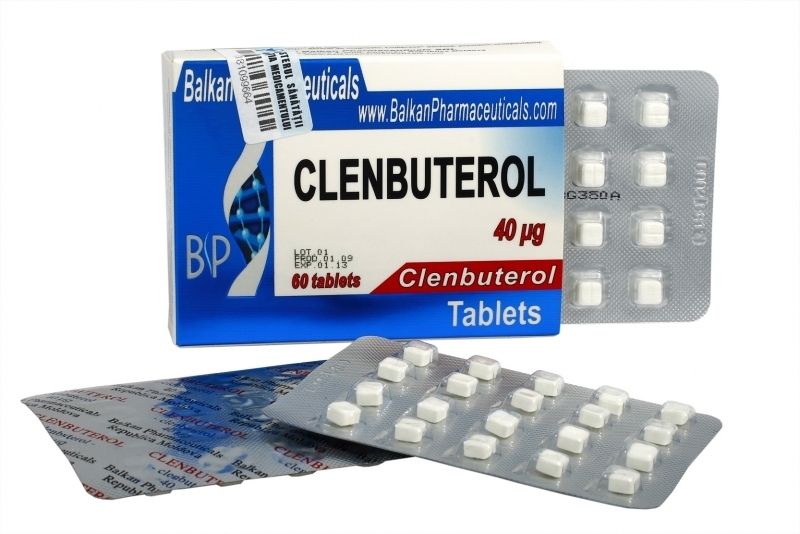 Bodybuilders commonly use clenbuterol for definition, because it increases strength, vascularity and tone.